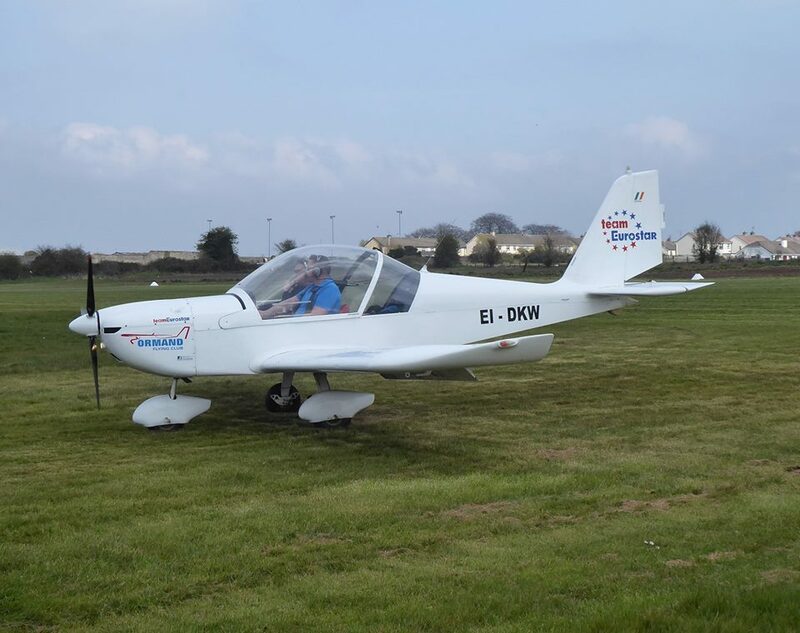 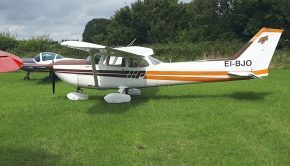 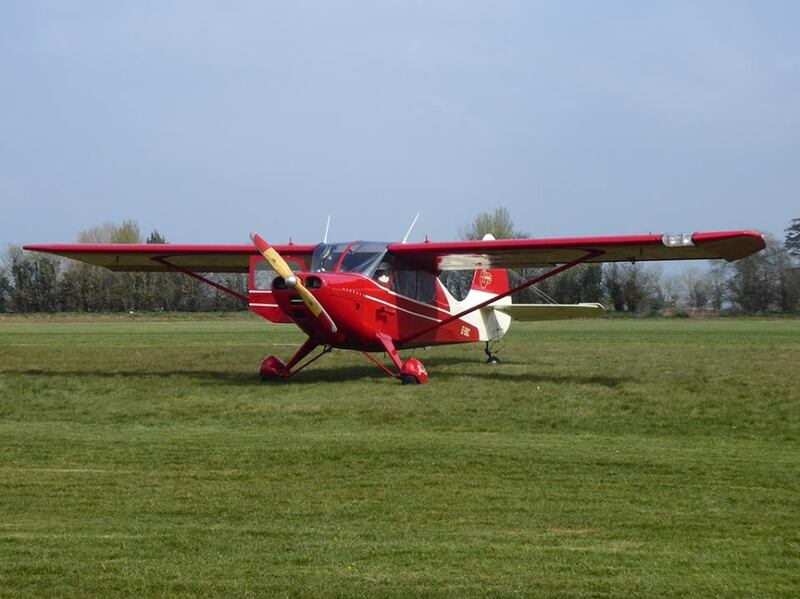 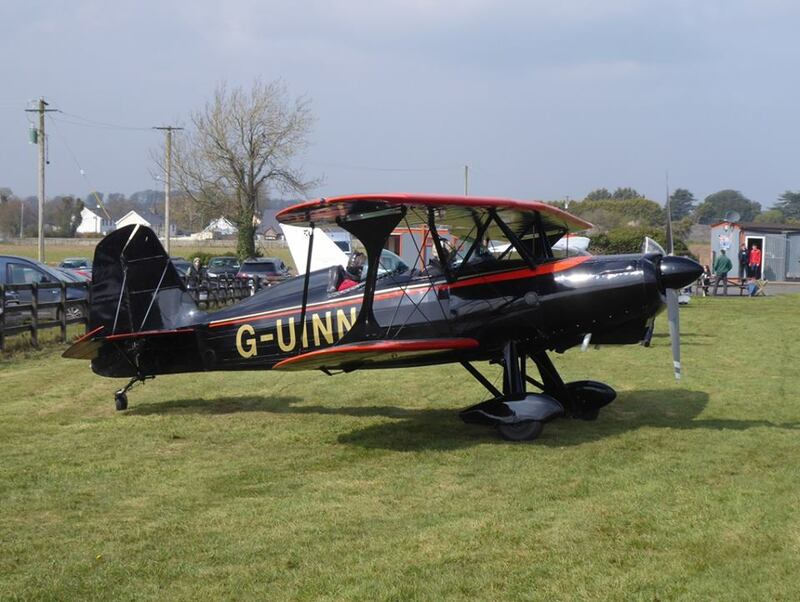 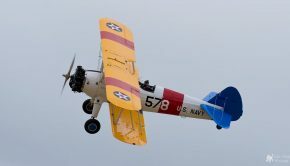 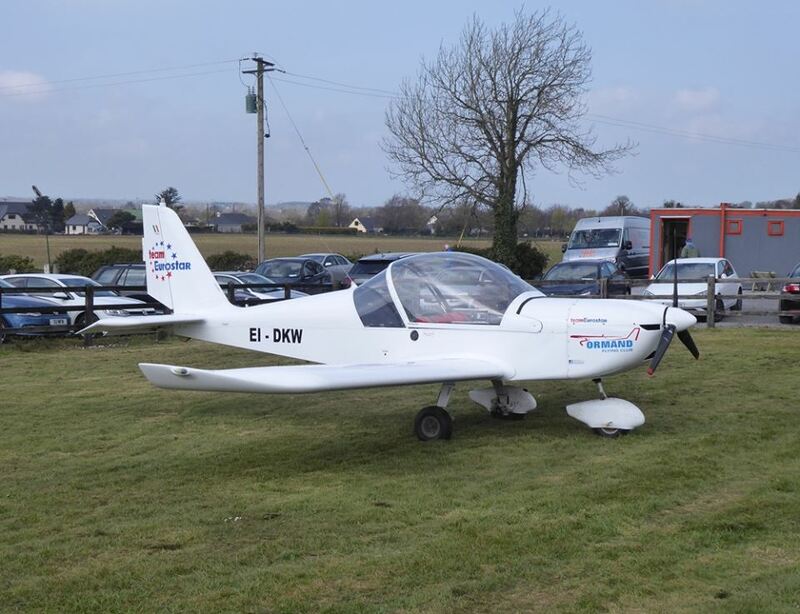 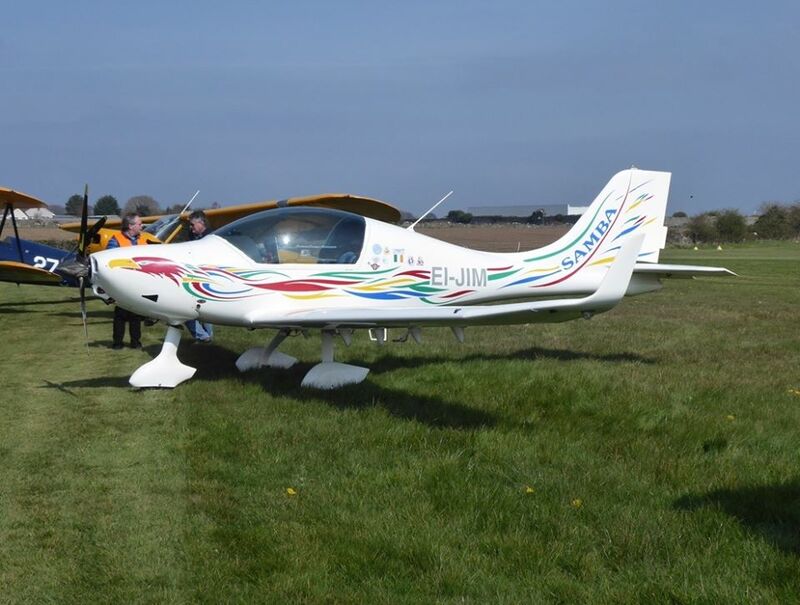 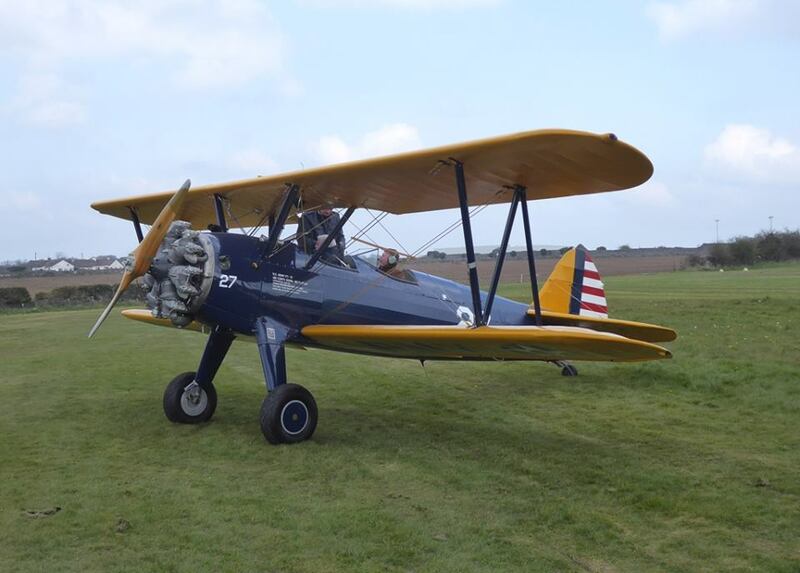 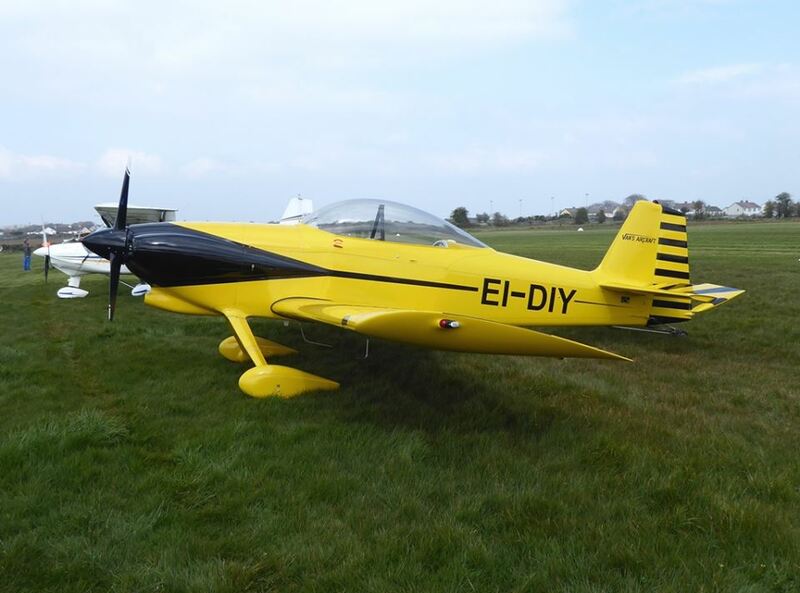 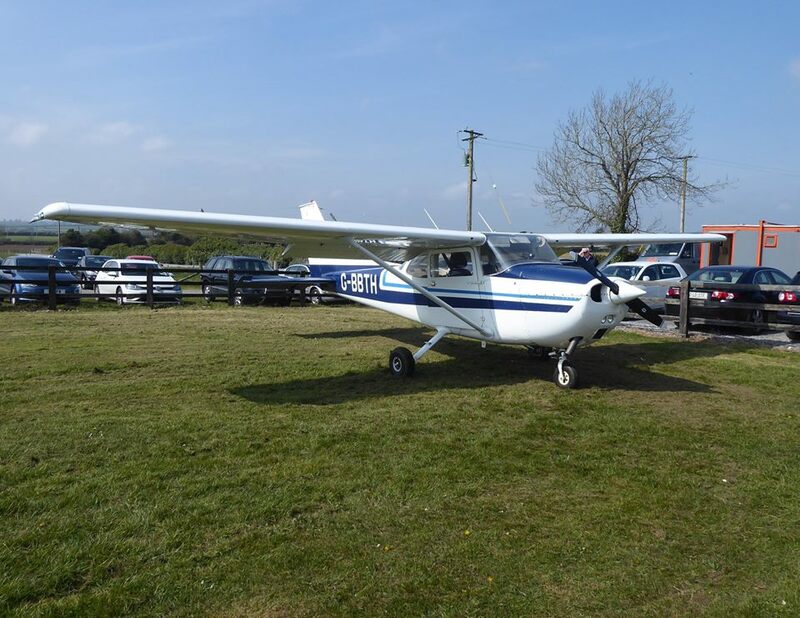 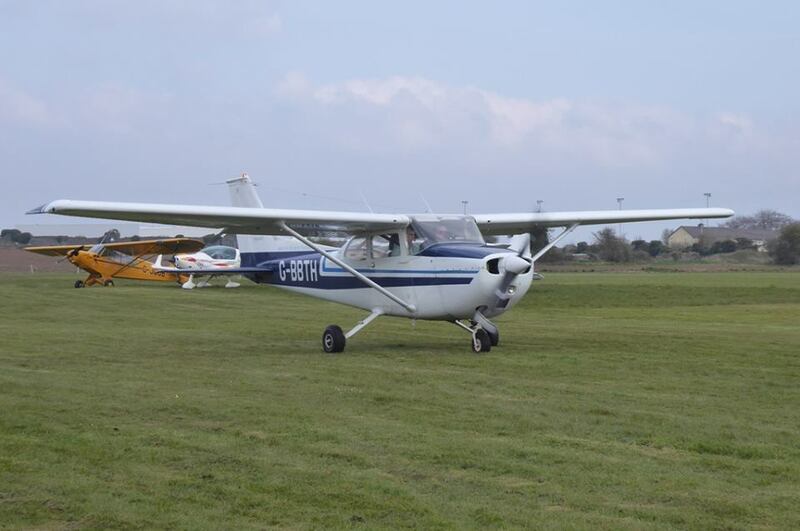 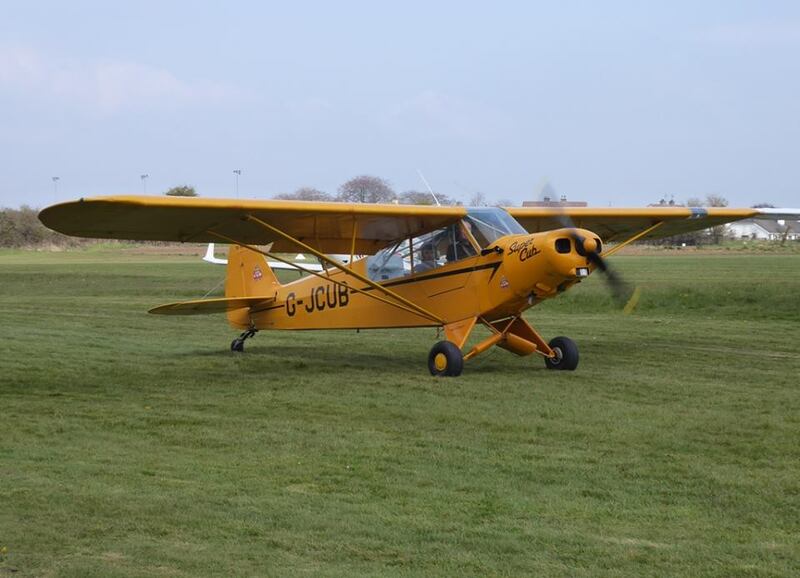 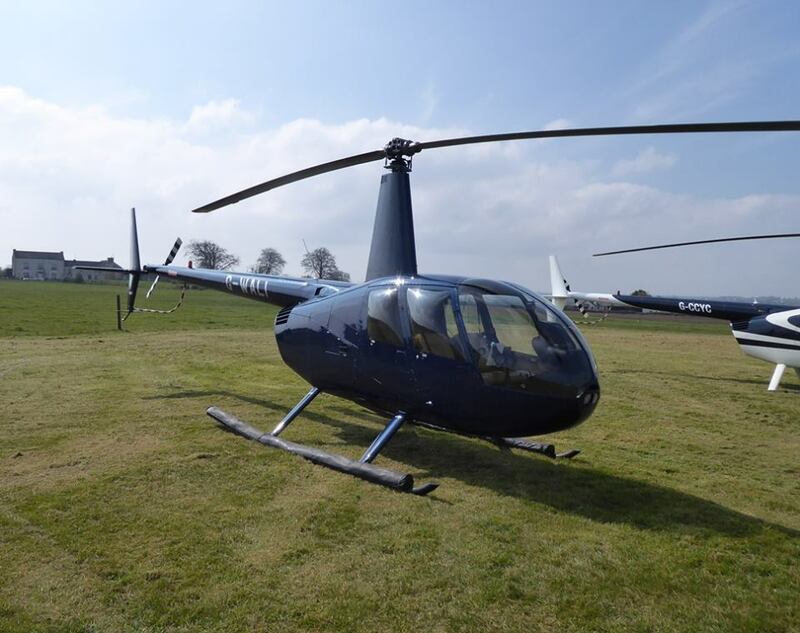 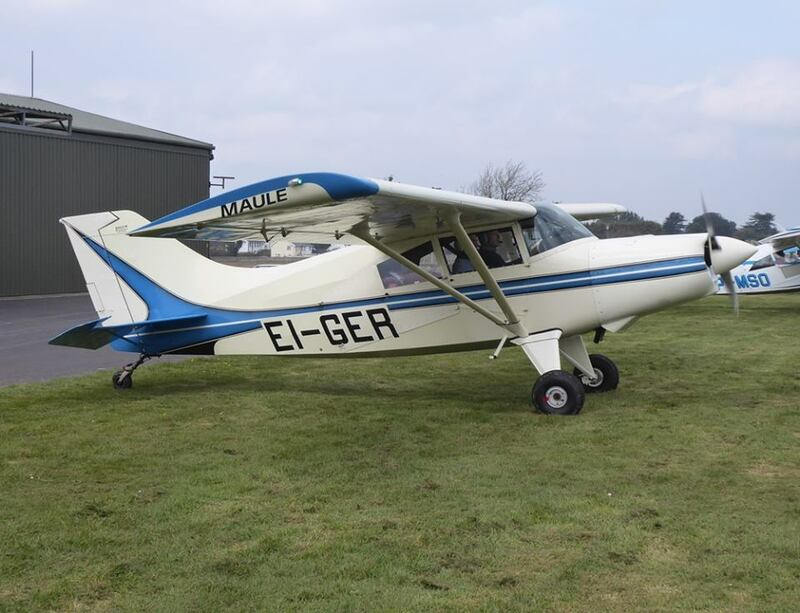 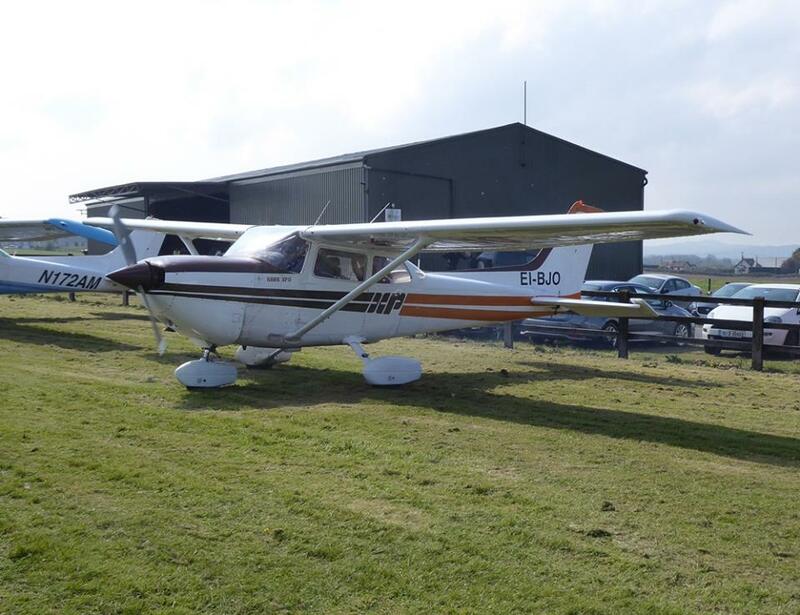 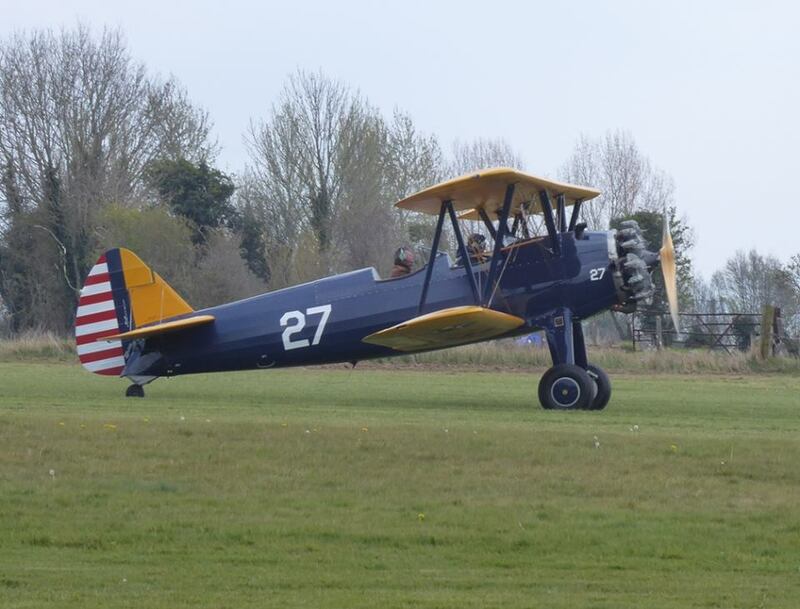 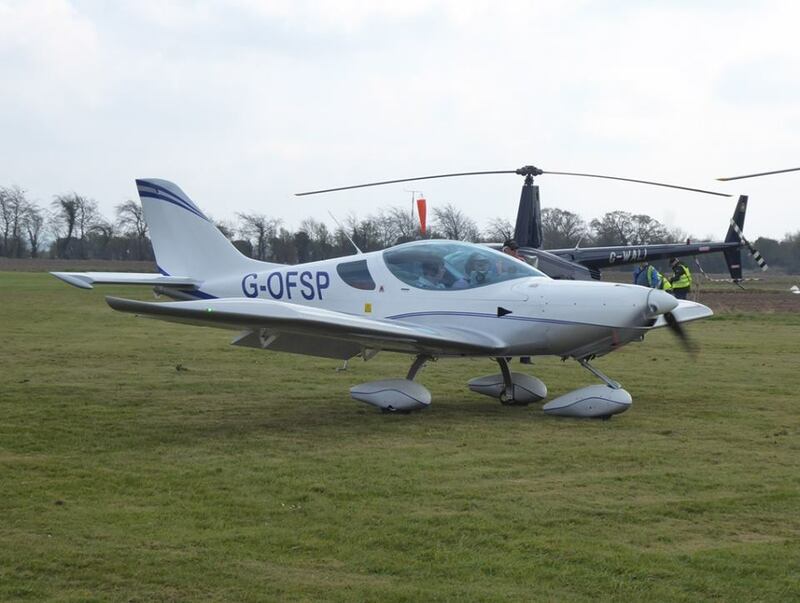 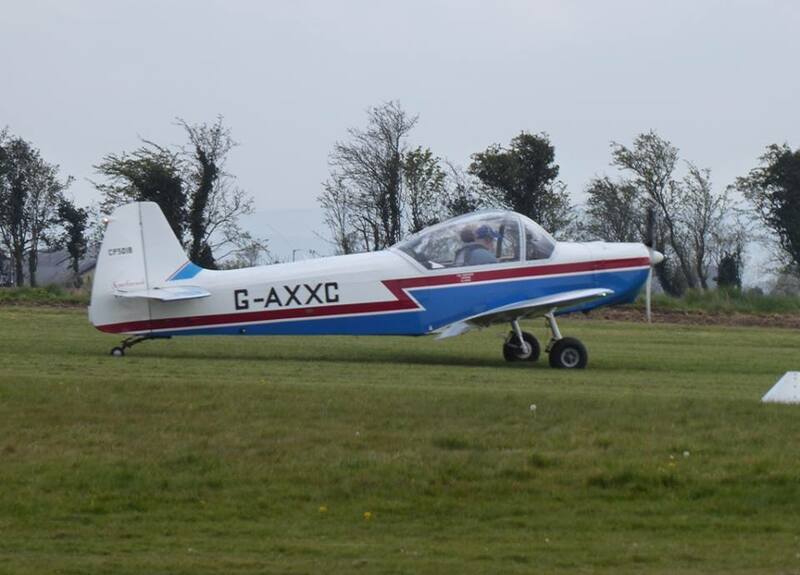 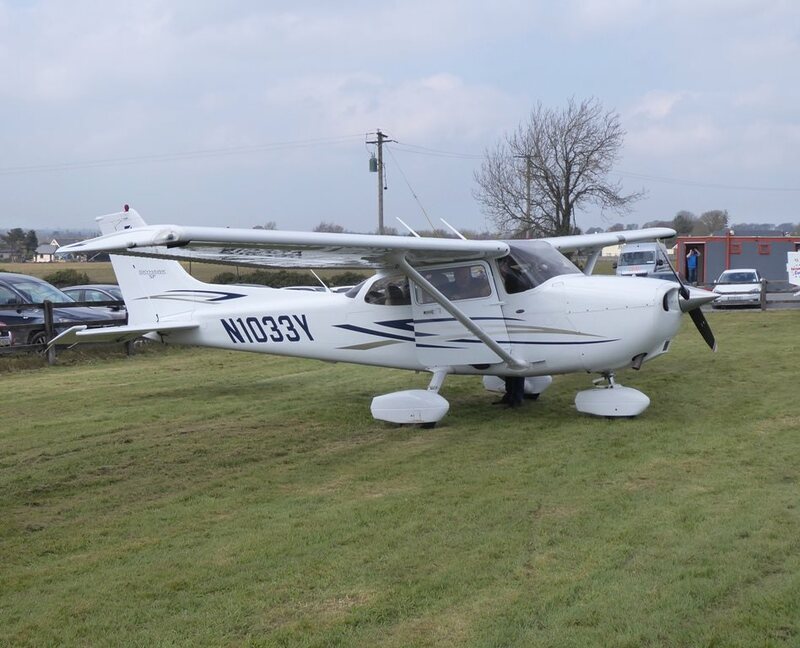 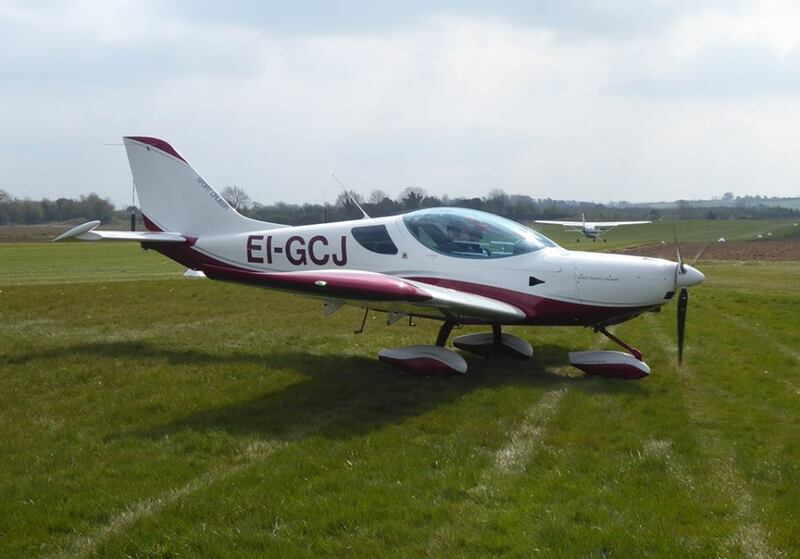 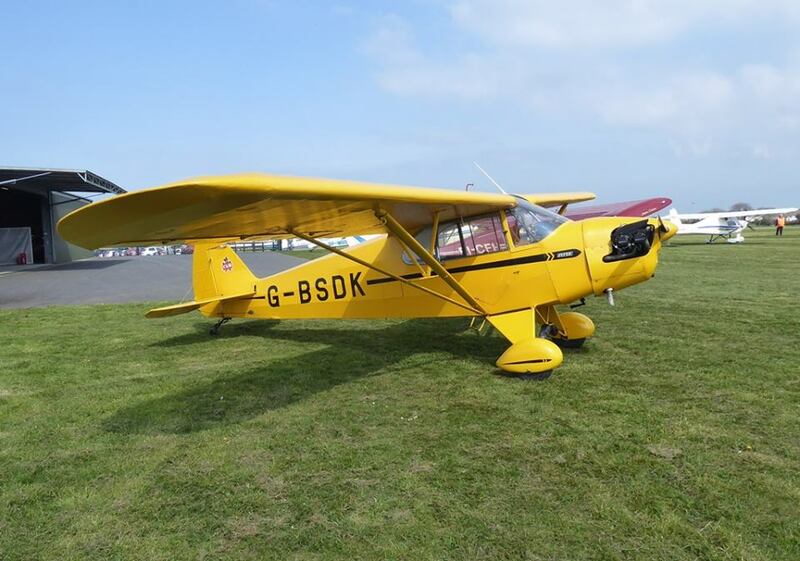 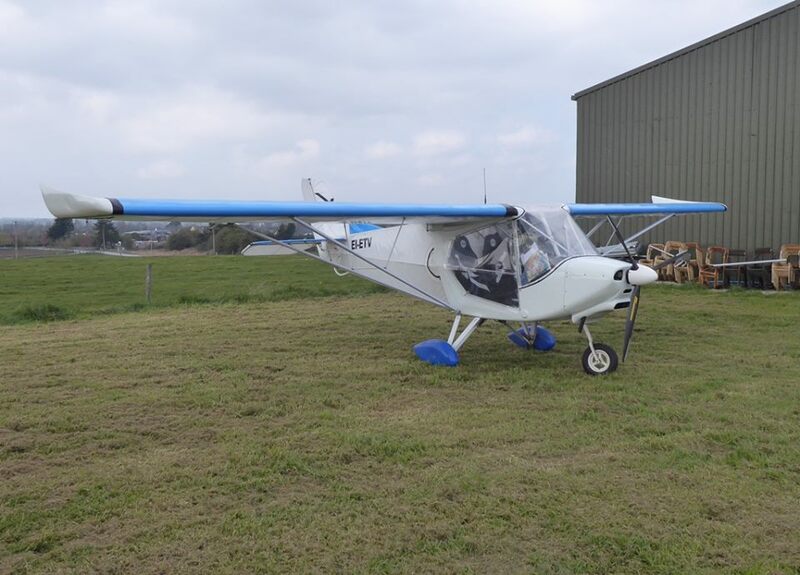 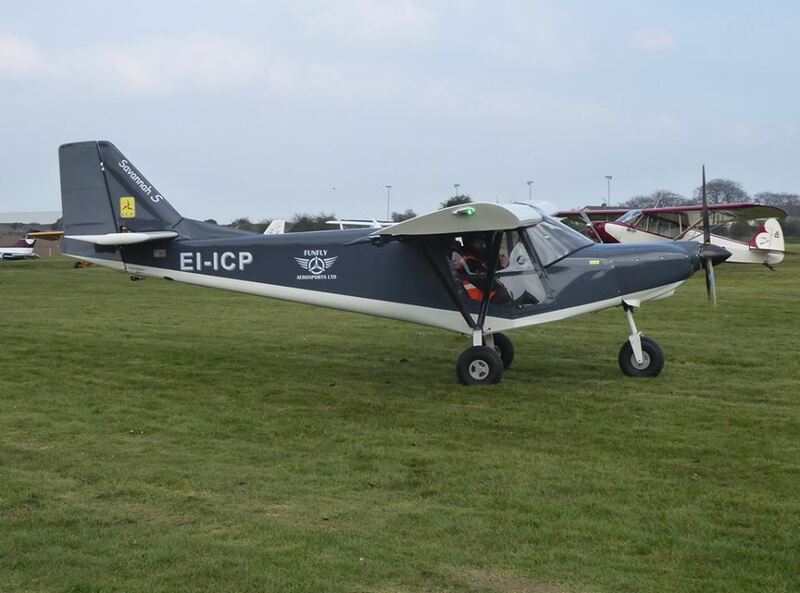 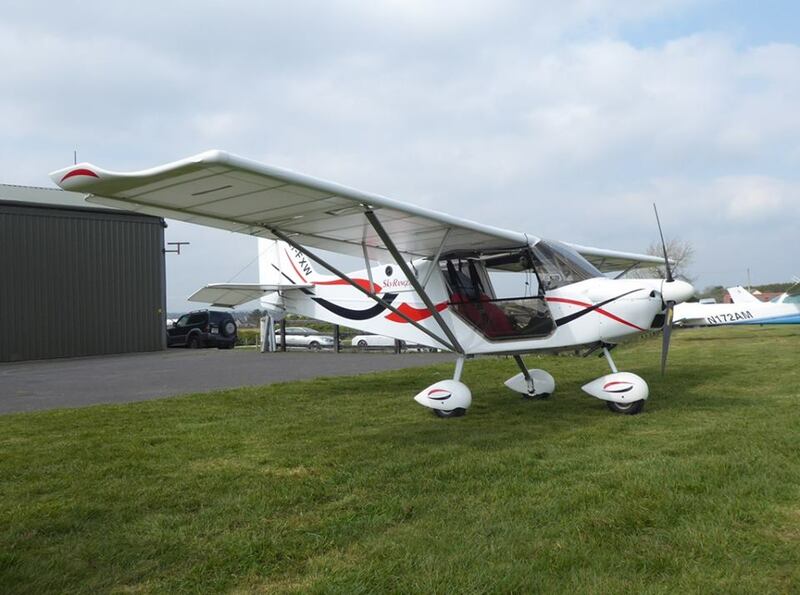 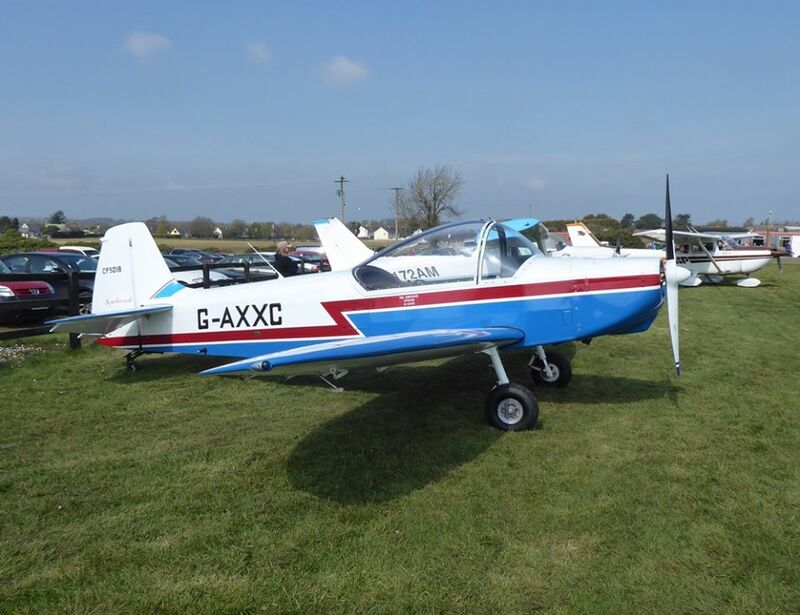 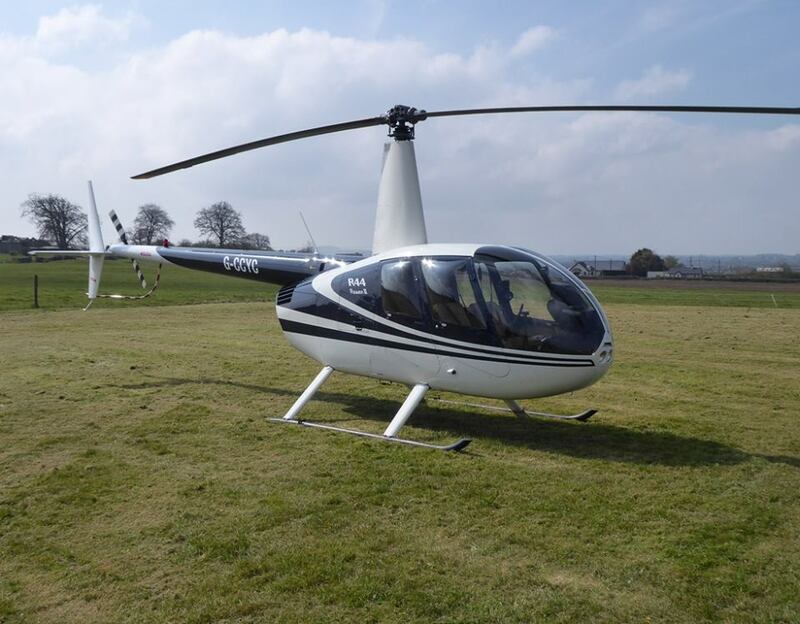 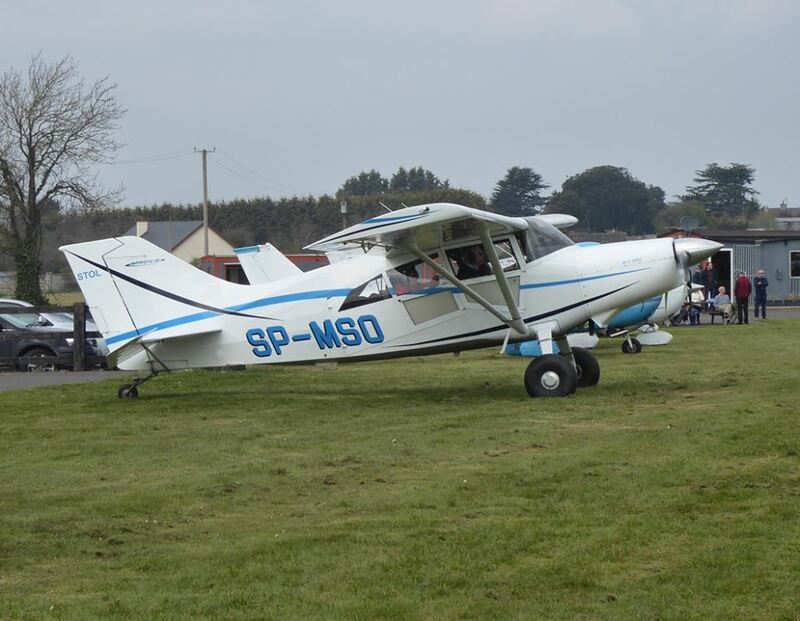 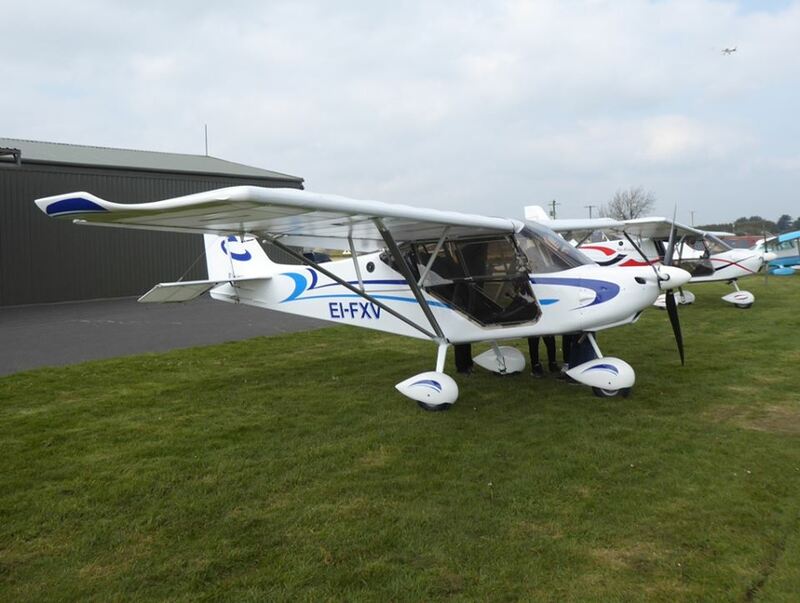 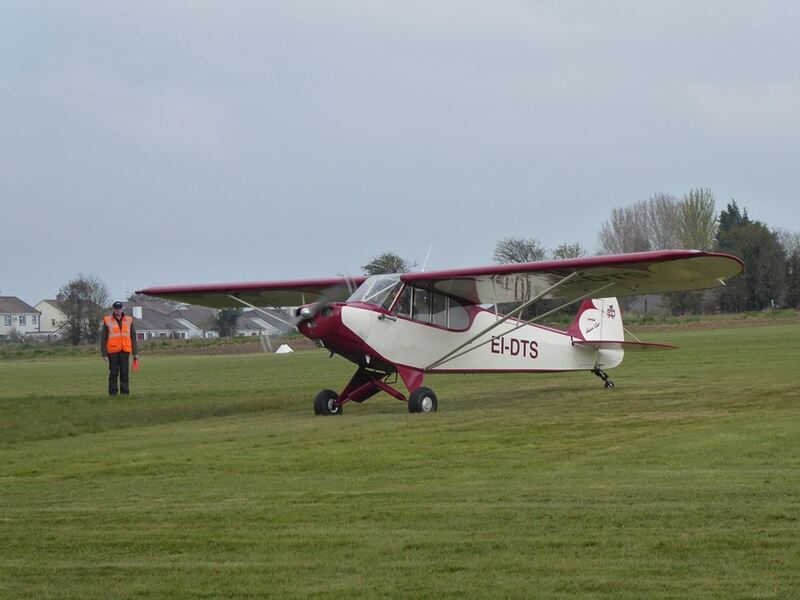 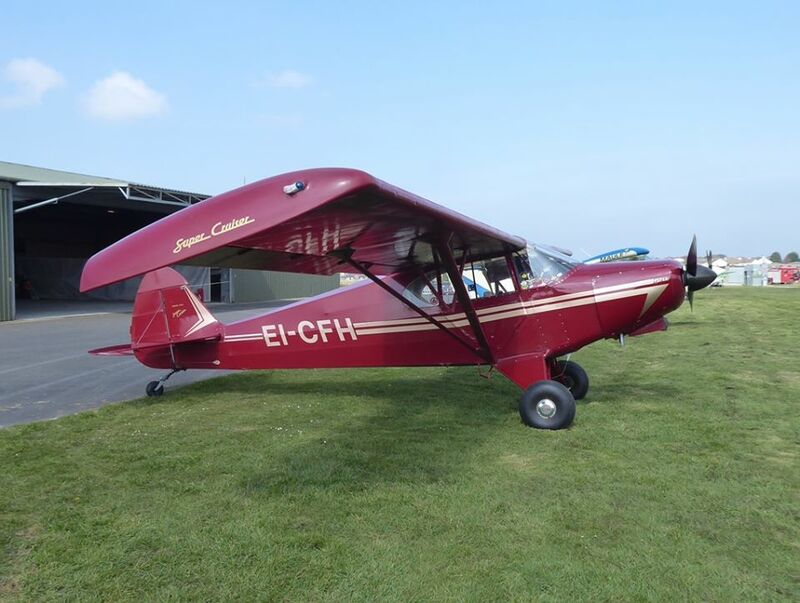 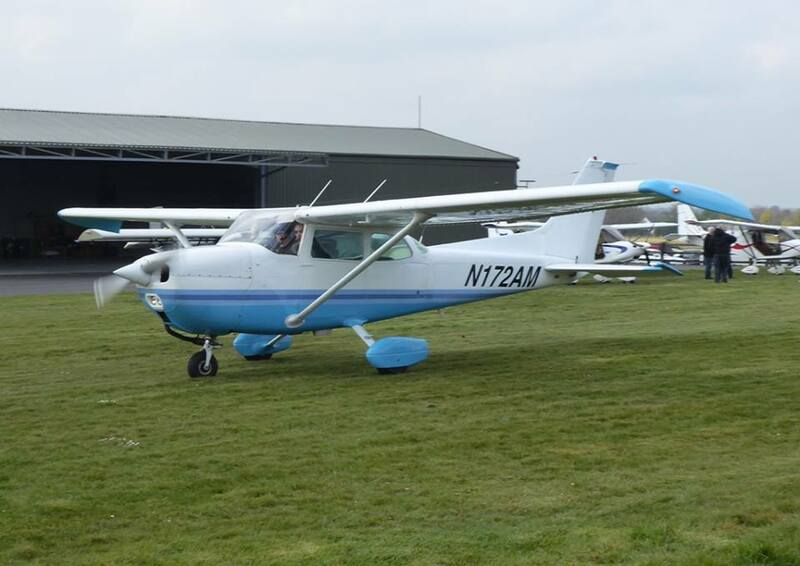 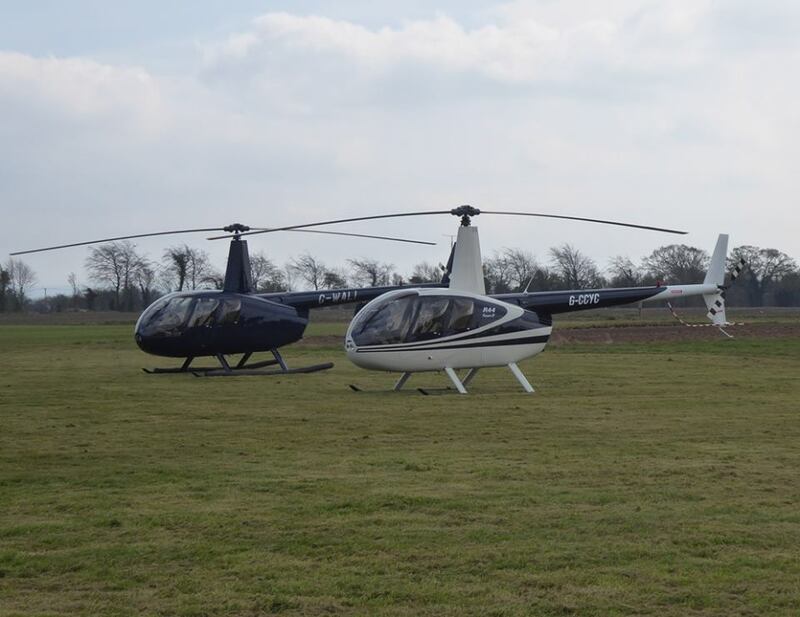 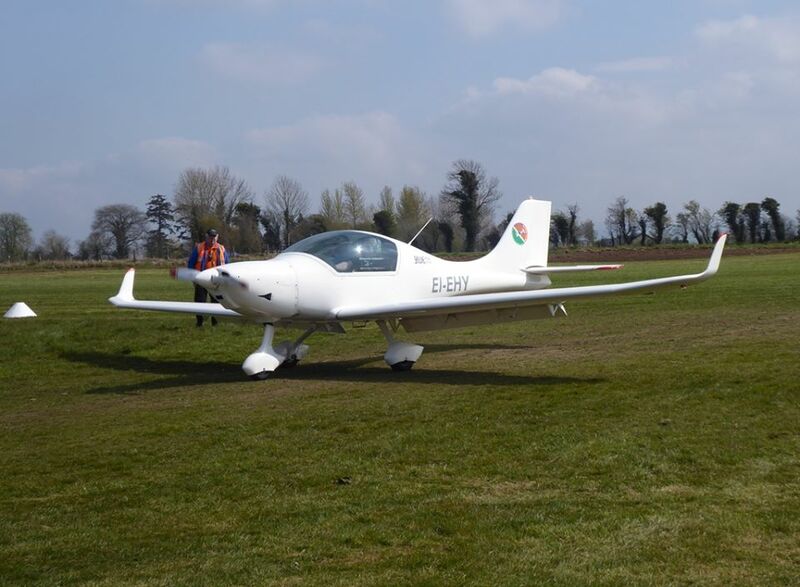 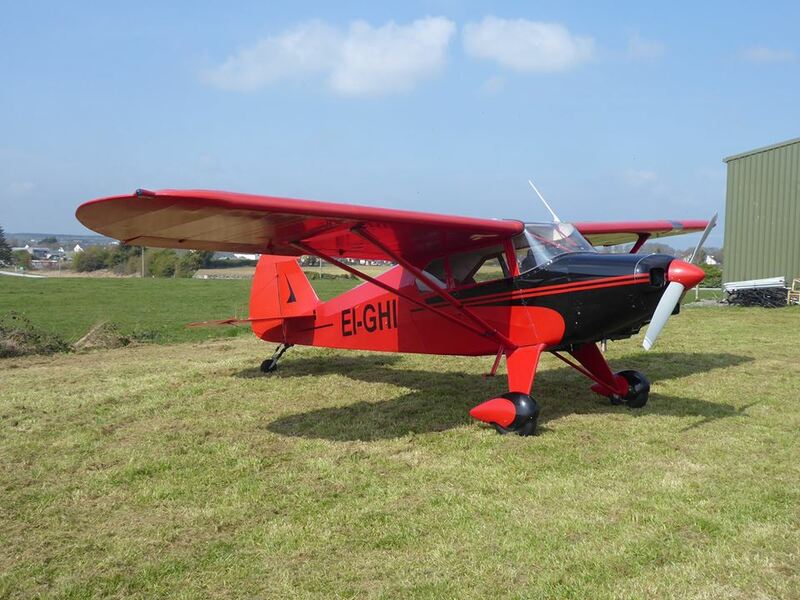 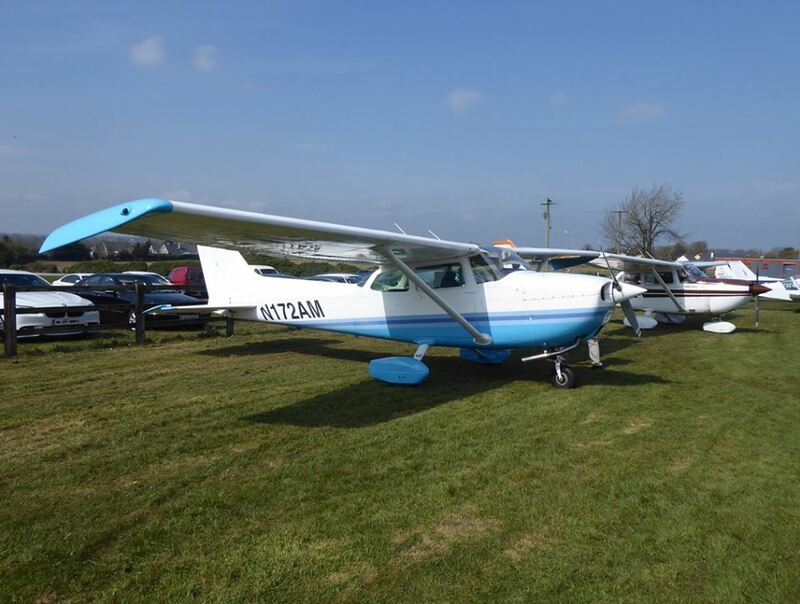 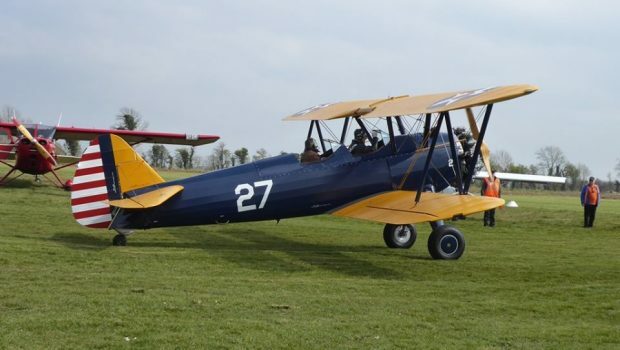 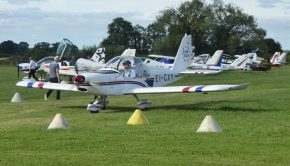 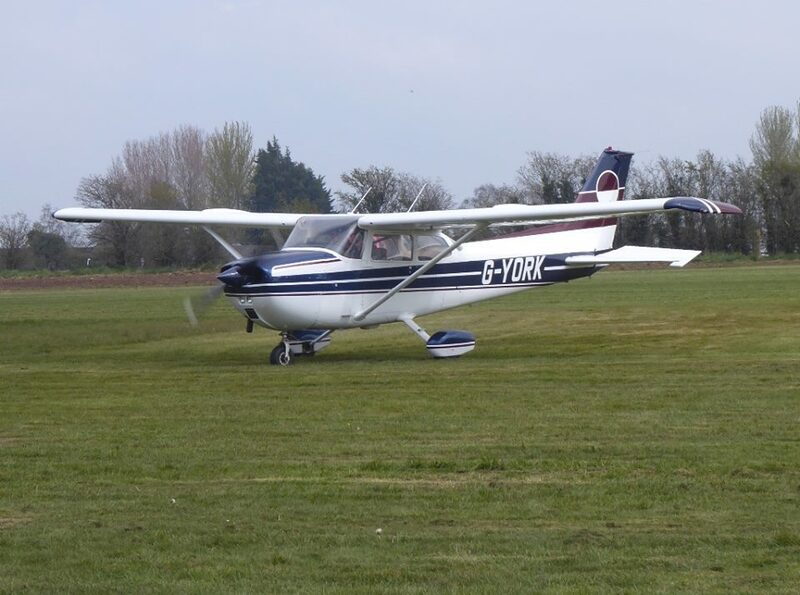 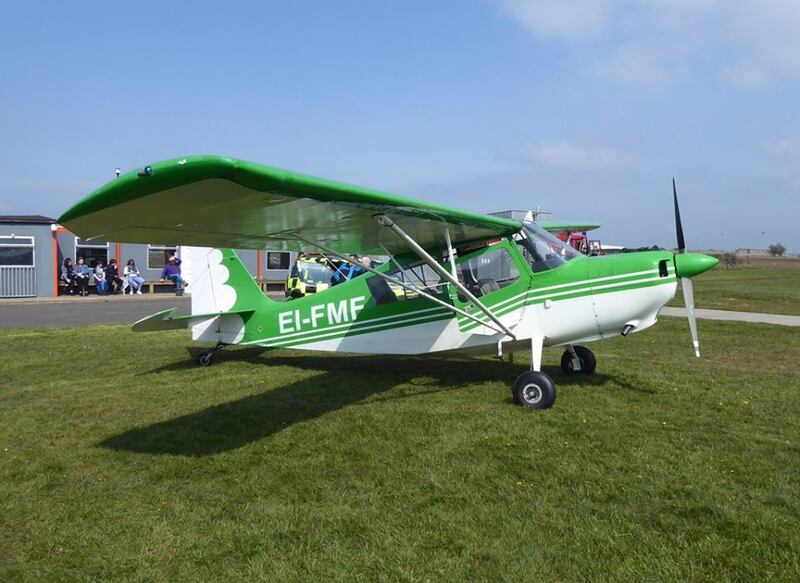 The traditional start to the flying season takes place each year at Birr when the Ormand Flying Club host their famous breakfast fly-in. 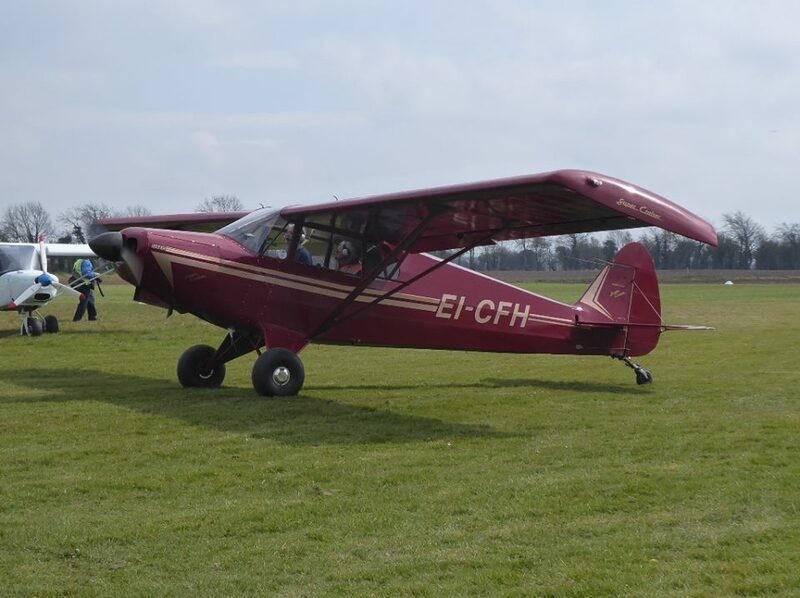 This year was no exception, being held last Sunday 7th April. 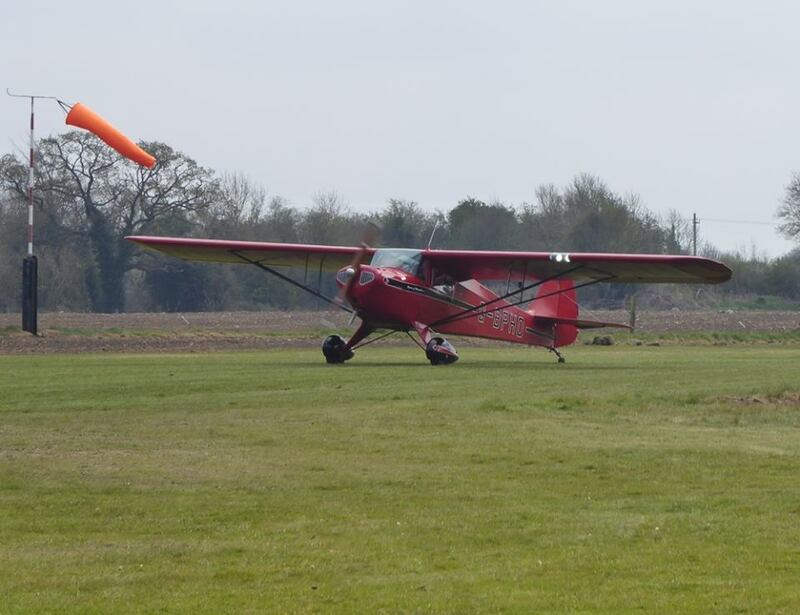 With a high pressure system dominating the country, slack winds made it perfect for flying but in some places fog and poor viz did stop some visitors from making the journey. 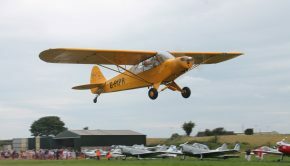 Ian Thompson has kindly supplied us with this selection of photos from the day.